Finally, a dry organic carpet cleaning system, that has the answers to all your carpet cleaning problems! Please feel free to get in touch using the contact form. Or why not just give us a call, we like talking to people! Click HERE: to see how you can get your amazon vouchers! "The Art of Floor Care"
Click on logo to see our Wood, Stone and Vinyl floor site. Our process is highly recommended by leading carpet manufacturers worldwide and is Woolsafe approved. Dry and Clean do not use solvents or detergents in the dry upholstery cleaning process. Instead we use Oxi Bubbles. The Dry and Clean high tech mattress cleaning & sanitizing machine removes the nasties hygienically without using water. Request a test, and you’ll be amazed at what we can do in a quarter of the time that other tile and grout cleaning systems take. Our stone floor cleaning is guaranteed not to leave marks or damage your tiles. Our marble floor cleaning is guaranteed not to leave marks or damage your marble. 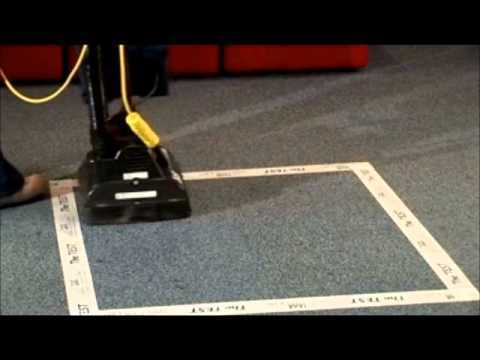 Our resilient floor cleaning is guaranteed not to leave marks or damage your vinyl.